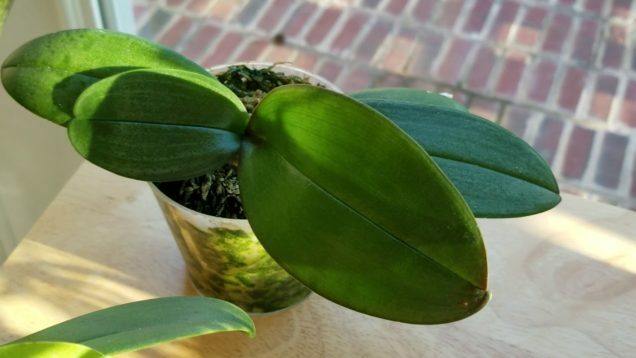 Miniature Phalenopsis orchids: tips on media, growth, & general care. 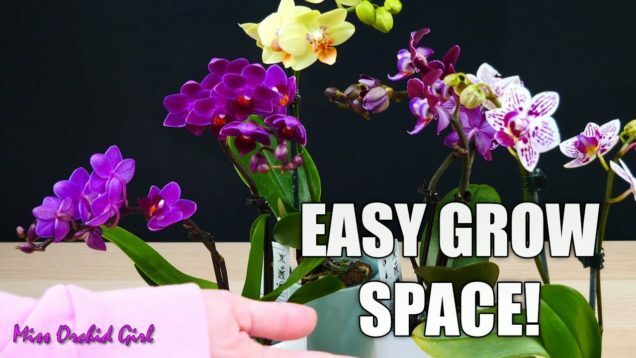 Creating a grow space for Mini Phalaenopsis Orchids in a dark room or office! 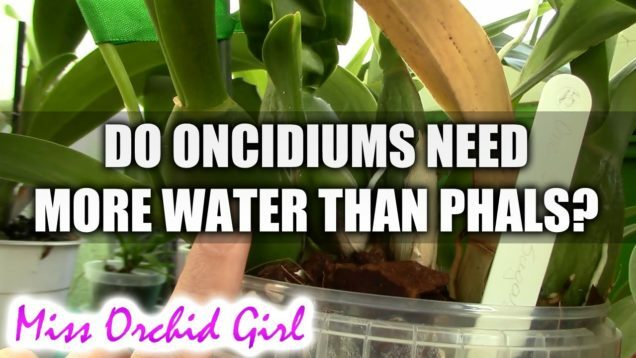 Why do Oncidiums need more water than Phalaenopsis Orchids? 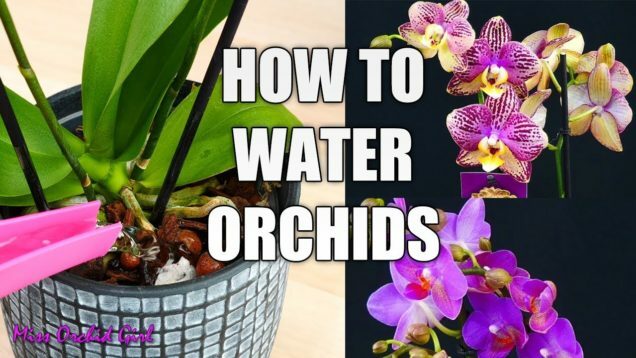 All over the internet you will find that Oncidium type orchids, or sympodial orchids in general, don’t require as much water as Phalaenopsis or monopodial orchids. 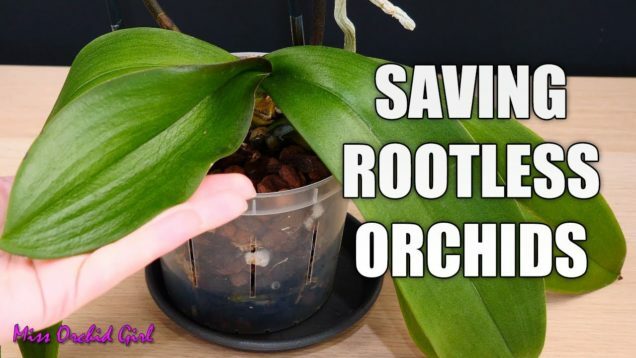 I wasn’t happy with the results of this statement, so let;’s think about this a bit more. 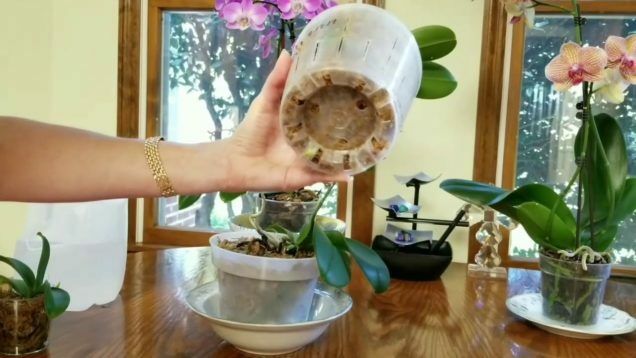 Watch me water my phalenopsis orchids in moss and bark. 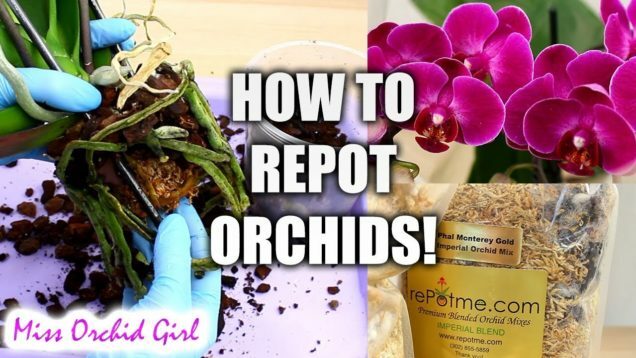 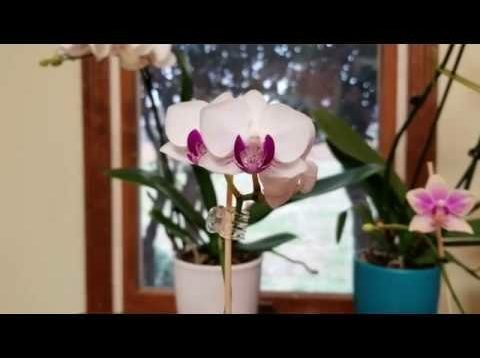 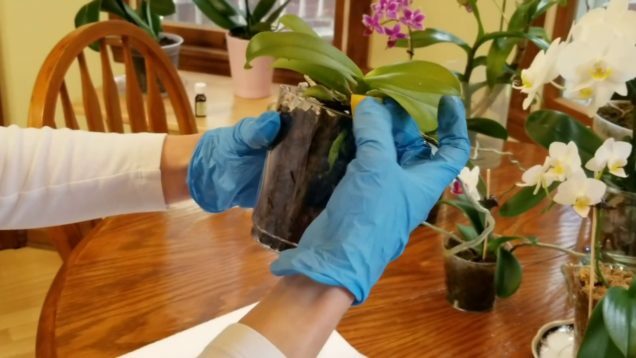 This video includes an addendum at the end on how I drain the orchid in bark.